At Bethany Assisted Living, we understand what you need to attain the quality of life that you wish for yourself or for your family. 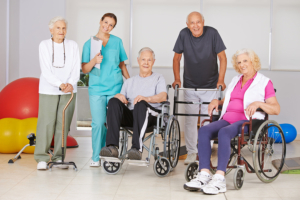 Being founded by care experts themselves, we are complete with the amenities and programs that can help you live healthily, safely, conveniently, and independently. We have the following services for you to benefit from here in Bethany Assisted Living. To help you identify the services or programs you need, our administrator can discuss with you in a scheduled assessment and evaluation. Call Bethany Assisted Living at 218-435-1044.